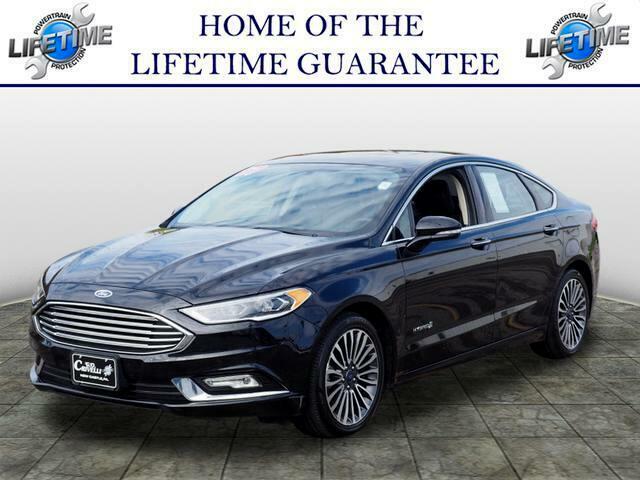 Used 2017 Ford Fusion Hybrid Titanium for Sale in New Castle PA 16105 G O Crivelli Automotive Inc. VERY SHARP!! EXCELLENT GAS MILEAGE!! THIS SEDAN ALSO COMES WITH REMOTE START AND PUSH-BUTTON START!! STOP IN AND DISCOVER THE POSSIBILITIES AT G.O. CRIVELLI AUTOMOTIVE. MOST VEHICLES COME WITH A LIFETIME WARRANTY!!! !